Positioned in North Bangalore, just off the NH7 highway, the club is located in the quiet and private residences of Embassy Boulevard, which houses some of Bangalore’s prominent uber living residential properties. 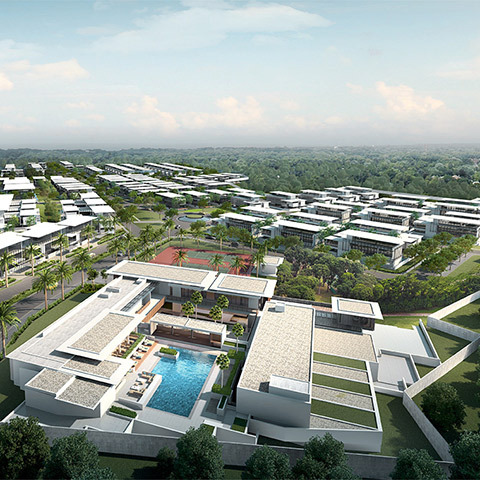 BLVD club is well located and easy to reach by road, at a close proximity to the international airport. The club is spread over 1,00,000 square feet and extends to three floors with world-class facilities in dining, fitness and personal care services. 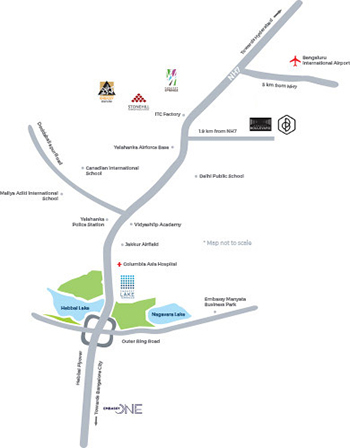 The club has in its vicinity corporate parks, schools, hospitals, markets, and an international convention centre, making it a significant hub for lifestyles and businesses alike.